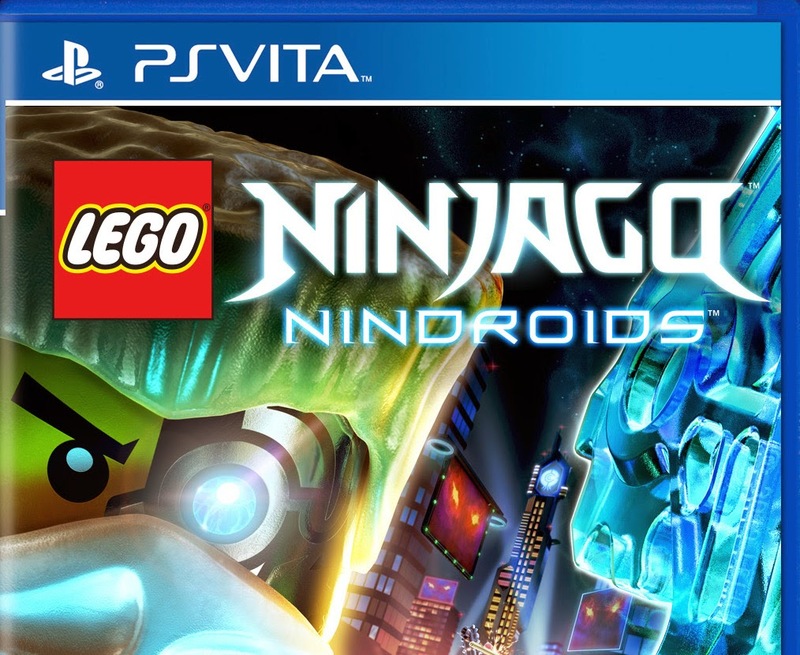 Lego Ninjago: Nindroids (thats not hard to pronounce at all.) is a LEGO game based on the TV show and will feature 30 levels which range from computer hacking to ninja fighting. The game will be coming to the Nintendo 3DS and PS Vita this summer. The game's story involves taking over The Overlord's army, facing off against evil Tech Wu and even more insane villains. Let us know what you think of LEGO games in the comments below!